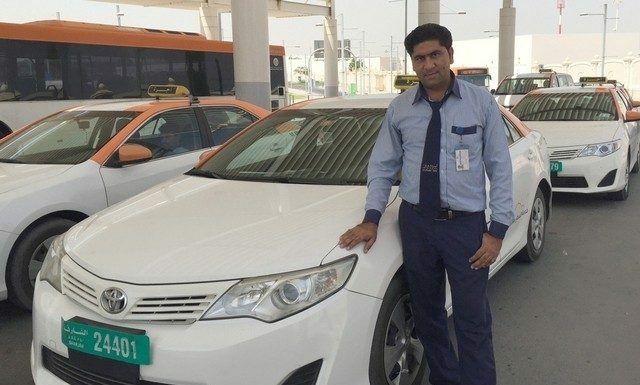 Emirati taxi operators in Dubai have been awarded a payment of AED26.4m ($7.17m) by HH Sheikh Mohammed bin Rashid Al Maktoum to help buffer rising living costs. 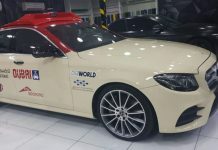 The bonus will be given to Emirati owners of taxicab number plates, who lease the 6,542 plates to state-owned firms such as the Dubai Taxi Agency in exchange for an annual fee. Many of the owners have limited annual income, said Mattar Al Tayer, executive director of the emirate’s Road and Transport Authority. “[This payment] will enable them to better cope with the requirements of life and earn a decent living for their families,” he was quoted as saying by state news agency WAM. Inflation in Dubai rose by 0.74 percent in the first quarter of 2011, driven by a large increase in fuel costs, according to the emirate’s statistics centre. Transport costs rose 9.72 percent as petrol prices rocketed nearly 23 percent, driven by widespread political turmoil in the Middle East. Food and non-alcoholic drinks prices climbed by 5.64 percent in the first quarter of the year compared to the same period in 2010. The UAE said in March it would subsidise rice and bread in April until the end of the year to combat rising food prices.